Bluefish are voracious feeders that swarm in large schools. 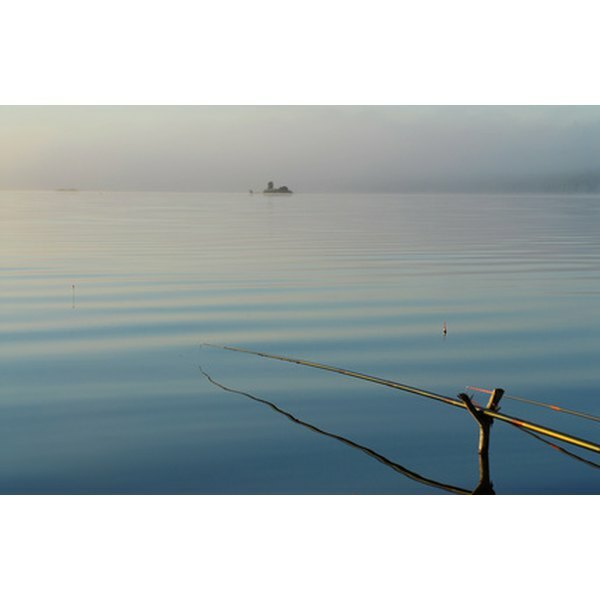 When they are biting, fisherman may reel in more than they can take. Bluefish is an oily, dark-fleshed fish with a strong taste. Seafood novices often find that bluefish tastes too much like fish. However, when cooked fresh, within one or two days, this voracious feeder common to the Atlantic Coast can be a good introduction to real seafood for even the most unadventurous eaters. Bluefish is best when fresh. Substitute it with mackerel when it isn't. Conversely, you can use bluefish in nearly any mackerel recipe. Lay tinfoil flat on table. Coat with small amount of oil and place a layer of thinly sliced onions on top. Season fish. Add salt and pepper on both sides of the bluefish, along with Old Bay seasoning. Lay the fillet on top of sliced onions and foil. Cover with any remaining onions and all of the garlic. Top with lemon slices and pour on thawed vegetables. Place pats of butter on the mixed vegetables along the length of the fish. Cover fillet with foil. Wrap the fillet in foil by folding the long ends up. Then fold the ends from the width of the fish. Crimp to seal, leaving 1/2 inch of space. Place wrapped fillet on medium hot grill. Cook for 10 to 15 minutes. 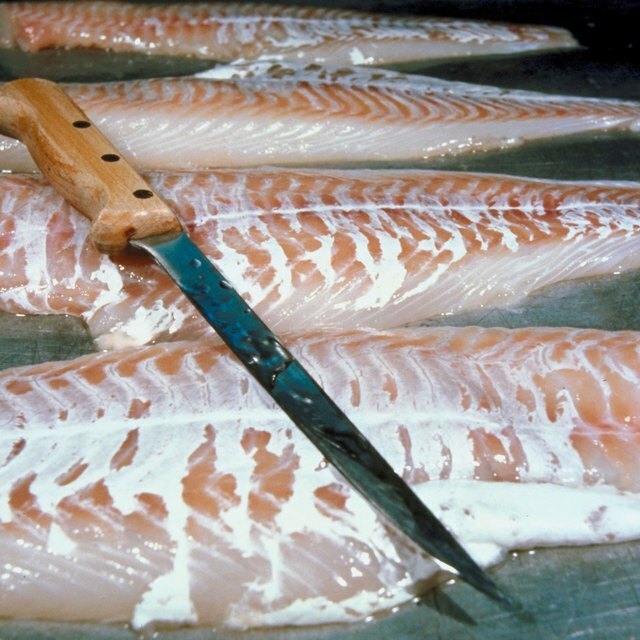 Fillets are done when they are opaque. A 6-oz. portion, with sides, will serve one adult. This recipe can be adapted for the oven. Set oven for 350 degrees F, and cook for no more than 20 minutes. Bluefish is a strong-tasting fish that stands up well to strong sauces and marinades. Asian-style barbecue sauces, heavy on soy and ginger, are a good choice. "The Bluefish Cookbook"; Greta Jacobs, Jane Alexander, Wezi Swift; 2006.